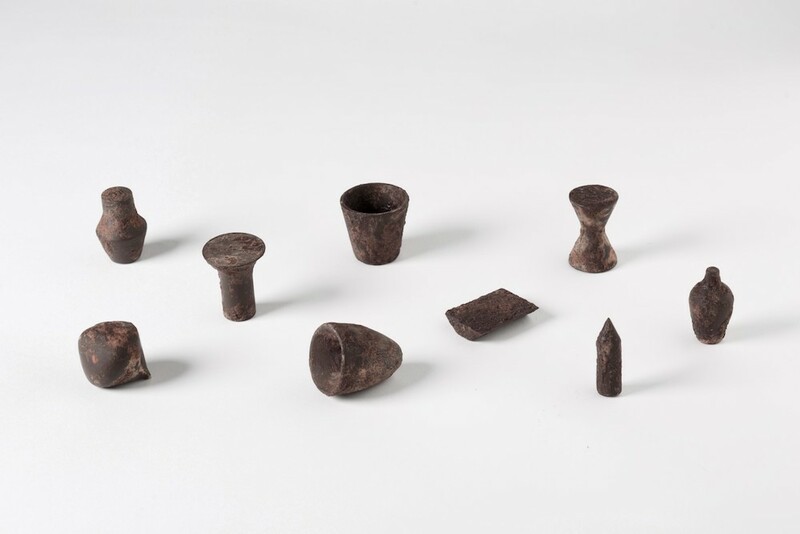 Italian architect Salvatore Spataro has combined the delicious with the history of craftsmanship by creating tiny replicas of ancient Sicilian farming tools—such as baskets and fish traps—in nothing other than chocolate. He also makes mini chocolate versions of traditional toys, which are all part of his collection labeled Design Meets Italy, launched in 2014. Through his approach to design he hopes to share elements of his Sicilian background and culture. 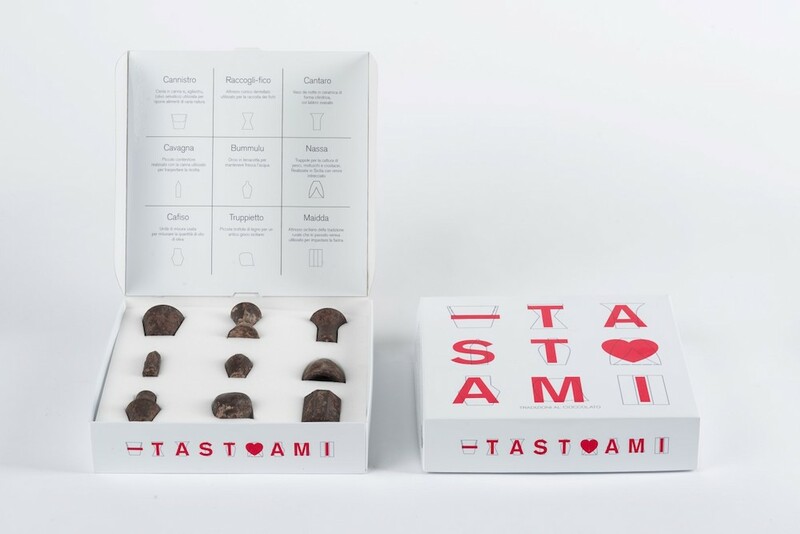 Spataro creates the chocolates, called Tastami, in his studio in Florence. They are packaged in minimalist white boxes with red lettering. The pieces are made from Modican chocolate, a Sicilian specialty.